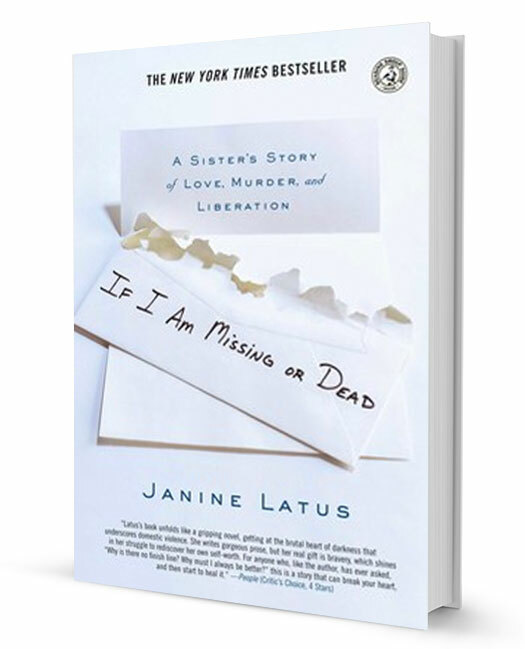 "Janine Latus is the most compelling speaker on sexual assault and relationship abuse I've ever heard." Join the thousands who have been inspired to recognize relationship abuse, break free, intervene, and heal. Hire her to speak at your high school, university, military base or fund-raising event. Thank you so much, Janine! We got so much fantastic feedback from last night. Our guests were truly moved by your remarks and wanted to hear more! Thanks to you we raised over $37,000 last night, well over our goal. Janine Latus is a powerful activist who brought her story and advocacy to the University of South Alabama with truth, courage, passion, and a strong voice to help give a phenomenal talk as part of V-Day 2019. The audience responded deeply to her message, with many staying after the program to speak directly with Janine. We are thankful for her work and her visit to USA. Janine Latus is an inspirational speaker. She will touch your heart and mind. You can hear a pin drop when she speaks and the sound of a standing ovation when she’s done. Do not hesitate to invite this very dynamic keynote speaker! She will move the audience into action.